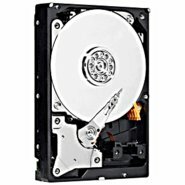 Seagate - ST3500320NS ST3500320NS Seagate Barracuda 500GB 7.2K RPM 32MB Buffer 3.5Inches Form Factor SATA300 Hard Drive. New Bulk Pack. 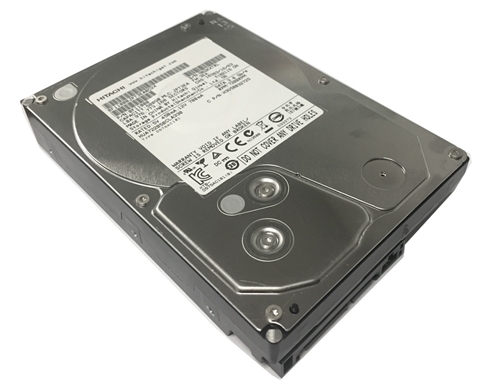 Seagate - ST500DM009 ST500DM009 Seagate Barracuda 500GB 7.2K RPM SATA-6GBPS 32MB BUFFER 3.5inch Form Factor Internal Hard Disk Drive. New Retail Factory Sealed With Full Manufacturer Warranty. 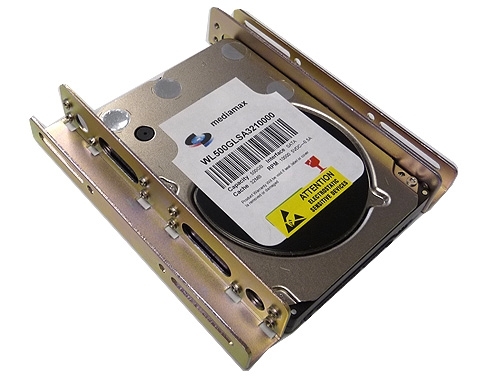 Hitachi - 0A38025 0A38025 Hitachi DeskStar 500GB 7.2K RPM 32MB Buffer 3.5inches Form Factor SATA300 Hard Drive. New Bulk Pack. 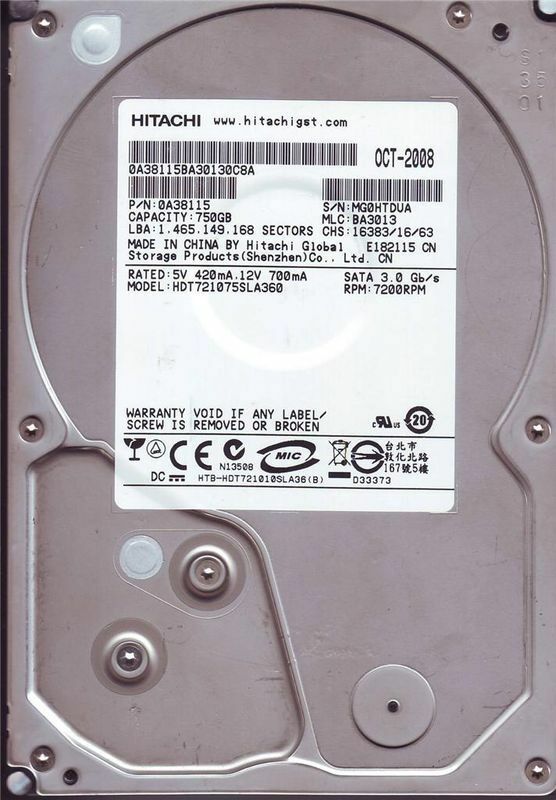 Hitachi - HDE721050SLA330 HDE721050SLA330 Hitachi DeskStar 500GB 7.2K RPM 32MB Buffer 3.5inches Form Factor SATA300 Hard Drive. New Bulk Pack. 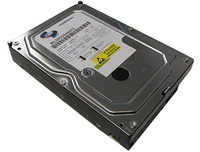 Seagate - ST3500320NS SEAGATE - BARRACUDA ES.2 500GB 7200RPM SATA-II HARD DISK DRIVE. 32MB BUFFER 3.5INCH FORM FACTOR LOW PROFILE (1.0 INCH). (ST3500320NS). RENEW. IN STOCK. SHIP SAME DAY. 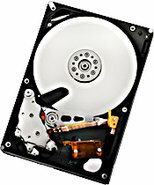 Seagate - ST3500320AS SEAGATE - BARRACUDA 500GB 7200 RPM SERIAL ATA 3GBPS (SATA-II) HARD DISK DRIVE. 32MB BUFFER 3.5 INCH LOW PROFILE (1.0 INCH). ROHS COMPLIANT. (ST3500320AS). IN STOCK. SHIP SAME DAY. 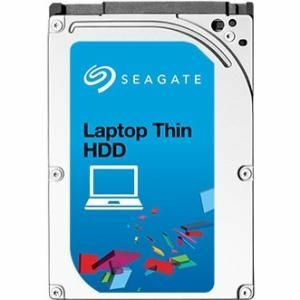 Seagate - ST3500514NS ST3500514NS Seagate Constellation 500GB 7.2K RPM 32MB Buffer 3.5Inches Form Factor SATA300 Hard Drive. New Bulk Pack. 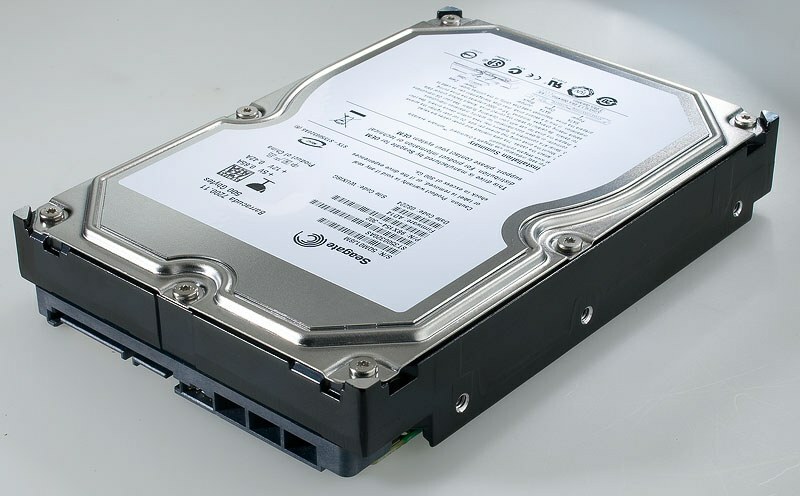 Seagate - ST3500320AS ST3500320AS Seagate Barracuda 500GB 7.2K RPM 32MB Buffer 3.5Inches Form Factor SATA300 Hard Drive. New Bulk Pack. 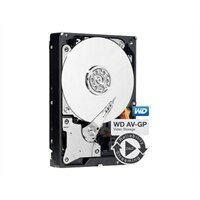 Western Digital - WD5001AALS WESTERN DIGITAL - NEW . 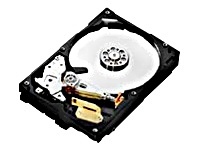 CAVIAR BLACK 500GB 7200RPM SATA-II 7PIN 32MB BUFFER 3.5INCH HARD DISK DRIVE. 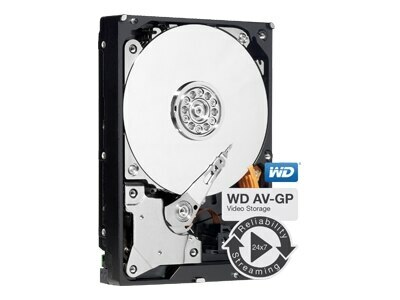 WD5001AALS IN STOCK. SHIP SAME DAY. 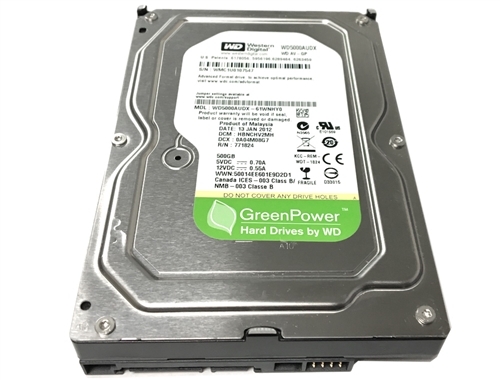 Western Digital - WDBAAY5000ENC-NRSN WESTERN DIGITAL - NEW. 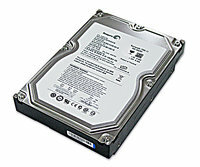 CAVIAR GREEN 500GB SATA-II 5400 (INTELLIPOWER) 7PIN HARD DISK DRIVE. 32MB BUFFER 3.5 INCH LOW PROFILE(1.0 INCH). 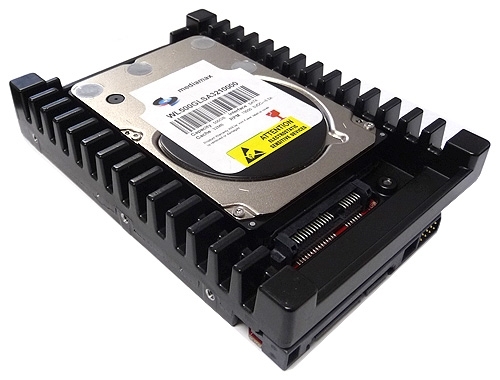 WDBAAY5000ENC-NRSN IN STOCK.SHIP SAME DAY. 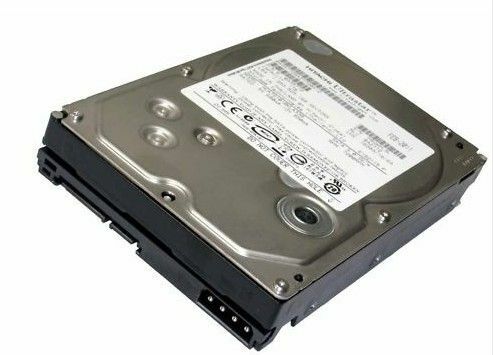 SEAGATE - HARD DRIVE - ST3500514NS SEAGATE - CONSTELLATION ES 500GB 7200RPM SATA-II 32MB BUFFER 3.5INCH INTERNAL HARD DISK DRIVE (ST3500514NS). IN STOCK.SHIP SAME DAY.